Consumer drones and quadcopters have become the hottest new gear in photography, whether you’re a professional photographer or an amateur shooter. These “flying tripods” have given photographers the ability to place their cameras virtually anywhere they want, creating still images and video footage that were previously impossible to capture. Many photographers have a drone or quadcopter right at the top of their “I want” list. And many others have already purchased a drone a bit ahead of the curve. No matter what model one may own—DJI, 3DR, Yuneec, GoPro—all of these photographers need to learn how to put this new gear to good use in their aerial photography. They need to learn how to safely operate and fly a drone, how to create compelling photos and video, and how to make their work stand out from the crowd in this exciting new field. The Photographer’s Guide to Drones explains everything photographers need to know about drones and quadcopters in order to take their photography to new levels…literally. 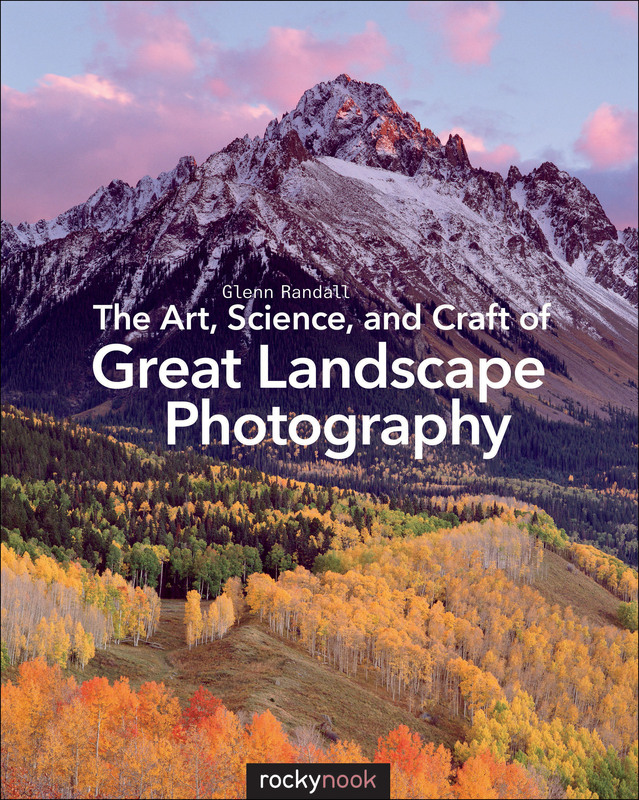 The book also features award-winning and beautiful aerial photography. 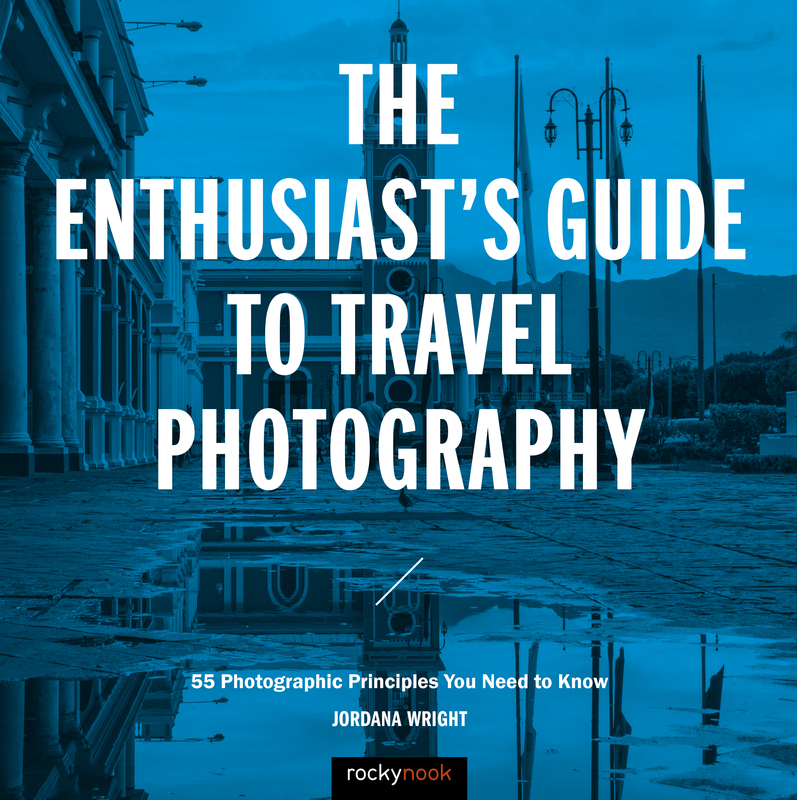 Plus, at the beginning of each of the book’s eight chapters, beautiful three-page fold-out images inspire readers on their journey to creating images that truly stand above the crowd. Product ID: 1119493 SKU: 1069. Categories: Best-Sellers, Drone, Ebook, Photography, Print, Print and digital bundle, Specialized Topics. Tags: colin smith, drone photography. It’s too easy to tear open the packaging of your new drone and view the plastic, toyish-looking device as just that- a toy. It seems similar to the Cox planes and Estes model rockets of yesteryear- an amateur’s way of enjoying flight. But drones aren’t toys- they’re heavily regulated, highly sophisticated, and potentially quite dangerous. And there’s quite a liability when an operator interferes with airspace of manned craft, breaks laws or causes personal/property damage. For all these reasons, Colin Smith’s The Photographer’s Guide to Drones should be mandatory reading for anyone before even considering the purchase. Smith does not cover each drone manufacturer and model, of course- your manual will be required reading, but his book approaches drones in general and cites examples of the more common consumer drones as illustrations. Chapter 1 is dedicated toward general safety with drones and the regulations that all operators, professional or hobbyist, need to know. The second chapter is a brief glance at the gear of two major companies, DJI and 3D Robotics. This chapter is already somewhat dated, as new models and features are pouring out from these manufacturers constantly- the background information is good but will require one seek current model and specs elsewhere. Perhaps the best part of the book lies in Chapter 3, entitled “Flight School”. Here Smith covers not only the academics of flying a drone, but provides actual lessons, flight exercises of increasing skill levels that need to be mastered before one should feel comfortable simply flying about. The exercises are aimed at developing skills in taking off, landing, and mastering movement in flight while utilizing controllers and the various flight modes that may be available on your drone. 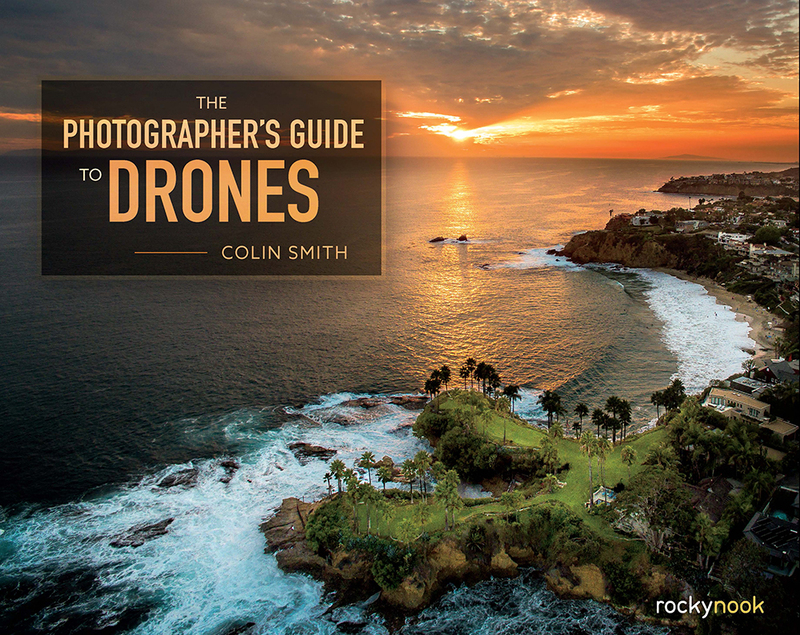 In Chapter 4, Smith changes hats, from pilot to photographer, and does a spectacular job of addressing the photography opportunities and challenges of shooting via drone. From lighting considerations to framing shots from aloft, the rules apply to all photography but shooting from a drone requires special considerations, and these are time-saving tips that will prevent a lot of frustration and wasted attempts. Even specialized techniques of creating panoramas and HDR images are addressed (it’s here that one sees Smith’s true professionalism with drone work, as these are quite advanced skills). Chapter 5 is similar, but the focus is now on video capture. Chapters 6, 7 and 8 are dedicated to post-production, using Adobe’s Lightroom, Photoshop and Premiere Pro to manage one’s data and get the very best imagery from the drone’s footage. 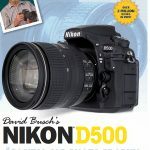 This is a well-balanced, basic book on drones and photography that would be a perfect textbook for a class or series of workshops for beginners. I read it cover-to-cover before even opening my DJI drone- even before reading DJI’s manual. From his safety to photography tips, Smith’s expertise is obvious and the information that he shares can only serve to make drone operators more skillful, thoughtful, and creative in their use of this new technology. 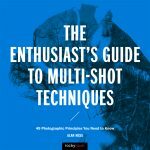 This manual on shooting still and video photography with drones is as complete as you could want, easy to understand, and interesting — not much more you can ask for in a photography guide 🙂 My experience with drone photography has been in watching a family member take the photos and seeing the results. Fun to learn for myself what’s involved. Ironically, for a bird photographer-reader, I see that he warns about attacks by seagulls early on 🙂 In the same chapter he warns about other safety precautions such as not night flying, no flying in national parks, and no flying in Washington DC. All of that makes sense, doesn’t it? Smith includes useful detailed information on filters: how to use them, and which ones to use when. Useful even if you’re not flying a drone! I enjoyed the section on first person view (FPV) having never thought about it before. You can even use goggles that are made to provide FPV. The advantage there is that you will be aware of what your drone is seeing 100% of the time. Smith runs through the basics of photography such as rule of thirds, leading lines, etc., and then discusses modes I had not considered doing by drone: Panoramas and HDR and even panoramic-HDR. He discusses shooting video via drone where he points out that FPV is essential. 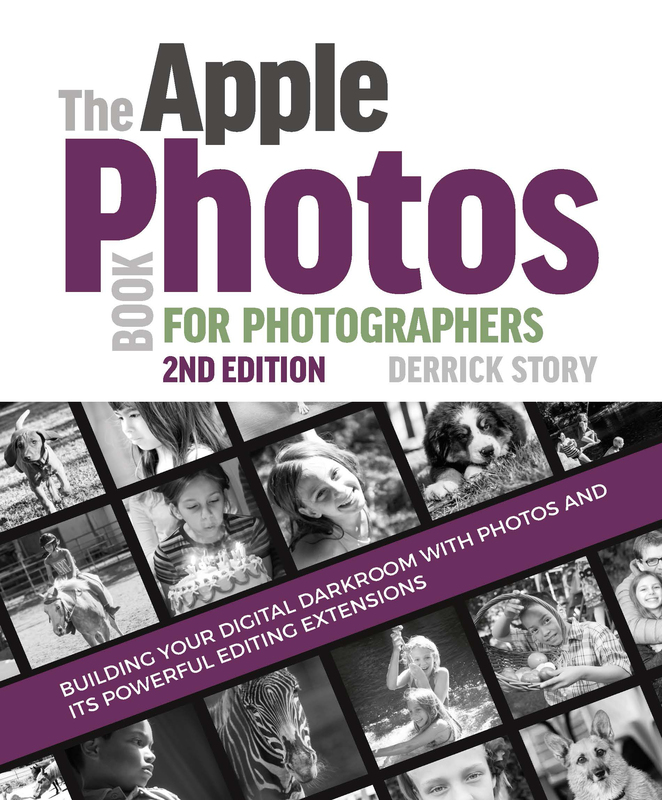 The author does something I don’t usually see in guides and was grateful for: he has an entire section on how to manage data in light room or other programs. Not just how to edit, but how to upload and organize your data. 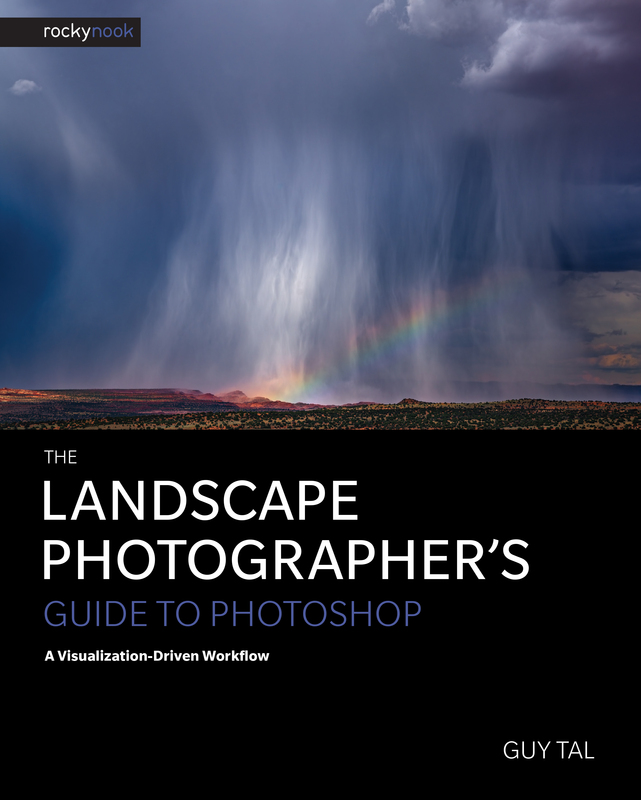 I also benefited from reading his chapter on editing a panoramas and HDR pics. I do a lot of HDR and some panoramas and frankly don’t recall seeing this information done as well in any guide that is not purely about panoramas and HDR. Great and funny that one of his chapters is entitled “flight school” 🙂 Actually, it’s quite useful and he gives you a condensed course in how to control the flight of your drone. Finally, the author has a couple of sections on video alone, both taking video and editing it. I was surprised and delighted when he said that making a drone video is like writing a poem! He wants us not to take one long, boring video. I recall seeing lots of those on YouTube and Facebook when drone videos first became popular. Smith recommends leaving at least 10 seconds before and after getting your shot with video so that you have room to edit and trim the video. Watch the light! Would not have occurred to me that the light matters as much in drone photography, but of course it does. He also talks about static video, where the camera doesn’t move, and dynamic where it may do a panorama, tilt, roll, or zoom, for example. When Smith finishes up by discussing editing the aerial video, he first gives many examples of editing software that are available at no cost or low-cost. I find those sorts of suggestions very helpful. He also gives leads on how to edit video in Photoshop which I use pretty exclusively. so appreciated that. He doesn’t ignored Lightroom, though, telling us how to extract a still photo from video among other things. He also discusses LUTS — what in the world is that, right? Well, Smith goes into some detail of how to use LUTS with Photoshop and your iPad and I found it interesting. Look forward to trying it. I look forward now to working with my family member who uses drones because, thanks to this book, I have good information on the techniques and strategies. 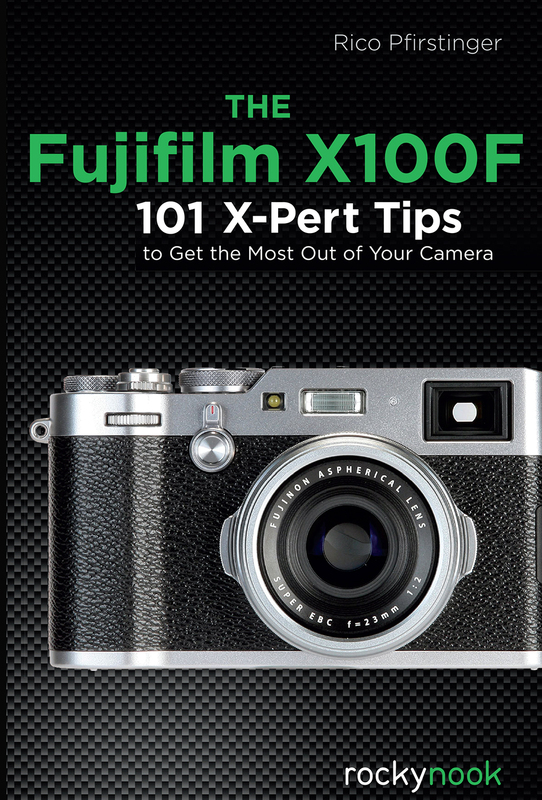 And even if I were not going to use a drone, this is a good book on taking video generally.